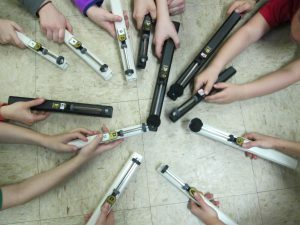 The Chime Loan Program was established by Area 9 in 2003 in order to promote the use of handchimes and handbells in educational settings in the states of Oklahoma and Texas. A three-octave set of Malmark handchimes was purchased for this purpose in honor of the Guild’s 50th anniversary. Since that time, we have added a second set of three-octave Malmark chimes for use in this program. The loan program is for one school year (roughly ten months). Applications for use in summer programs may also be considered. 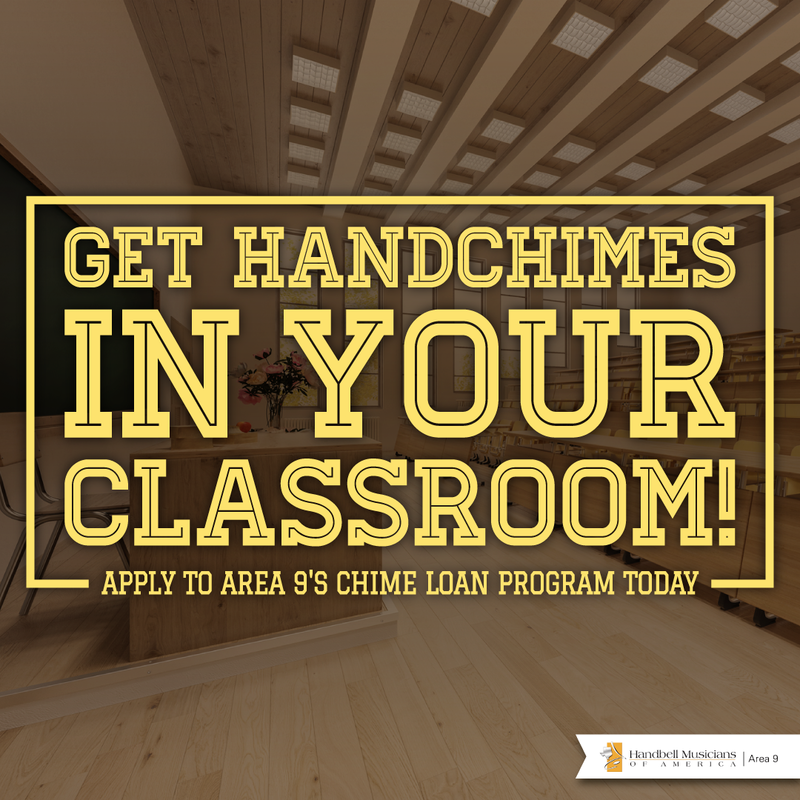 Any organization within Area 9 is eligible to apply for the Chime Loan Program; however, preference will be given to schools. Handchimes will be loaned only once to a particular organization except in extenuating circumstances. The program is open to both Guild members and non-members.